Shares in the Chinese live-streaming platforms YY and Huya were trading 14 and 9 percent higher the morning after the two released financial results. 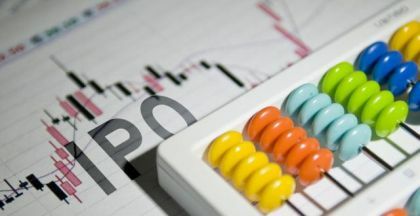 Shares in YY Inc. (Nasdaq: YY) and its spinoff Huya Inc. (NYSE: HUYA) both soared Tuesday morning, by 14 and 9 percent, respectively, after the two Chinese live-streaming platforms reported better-than-expected financial results for the fourth quarter. YY gained $10.02 in early trading, rising to $82.06 per American depositary share, after reporting revenue of $675 million, a 28 percent increase from the last three months of 2017. Its income during the final quarter reached $99.5 million, or $1.53 per share, compared with $110.4 million, or $1.72 per share, in same period of 2017. "Our strong growth momentum was driven by the healthy expansion of our loyal and highly-engaged live streaming community, evidenced by the number of mobile live streaming monthly active users increasing by 18.1% to 90.4 million and the number of live streaming paying users increasing by 36.6% to 8.9 million year-over-year in the fourth quarter of 2018," the chairman and chief executive officer of the interactive entertainment platform, David Xueling Li, said in a statement after markets closed Monday. 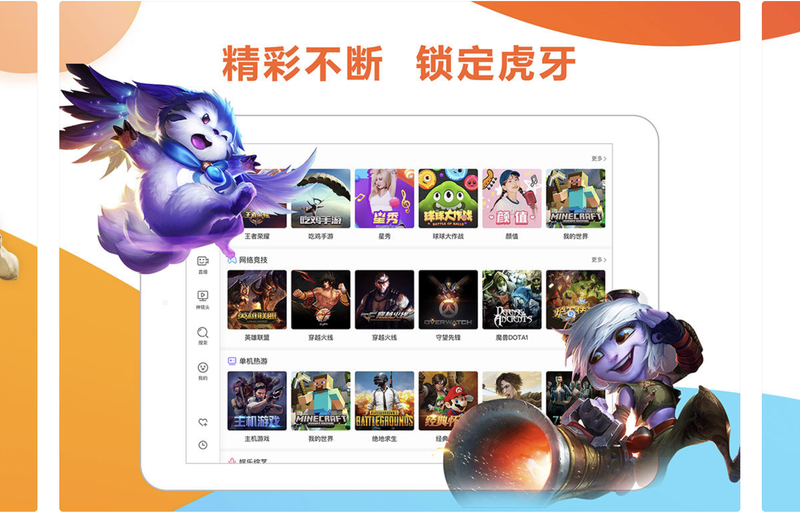 Li also mentioned YY's global project, a "casual-game-oriented social networking platform" called Hago, had 20.9 million monthly active users in 33 countries. For the full year, YY reported $2.3 billion in revenue, up 36 percent from 2017, and income of $238.8 million, down from $371.7 in the preceding year. YY's subsidiary, game streaming platform Huya, doubled its revenue year-over-year to $218.9 during the three months through December. Its net income soared to $14.5 million, or 7 cents per share, from $745,000 in the same period of 2017. Huya said it had 50.7 million average mobile monthly active users (MAUs) in the fourth quarter, up 31 percent year-over-year. Average MAUs increased 35 percent to 116.6 million, while the number of paying users was 4.8 million, up 73 percent, according to the report. "We are pleased to report impressive revenue growth in the quarter which exceeded the high end of our guidance range," Huya's chief financial officer, Henry Sha, said. "The organic growth in both average MAUs and total number of paying users indicates our high-quality content received a broad appreciation and continued to drive user engagement." 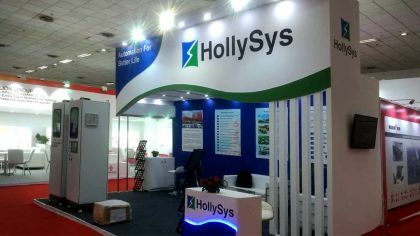 Huya's stock was trading $2.22 higher Tuesday morning, at $26.77 per share, after the results posted late Monday. For the full year, Huya reported revenue of $678.3 million, up 113 percent, and net loss of $281.8 million. Huya's CEO, Rongjie Dong, said, "In 2018, our platform generated more than 1.6 billion viewership from over 400 e-sports events broadcasted. We will continue to enrich our content ecosystem, providing more services and opportunities to our broadcasters and partners." 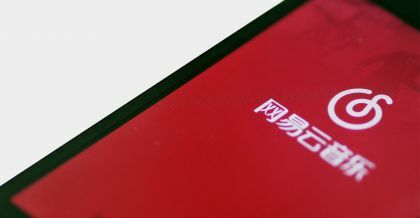 Looking ahead, Huya said it expects to generate revenue in the range of 1.5 billion yuan to 1.6 billion yuan during the first quarter, representing a year-over-year increase of between 79 and 84 percent.